I read sinology at the Katholieke Universiteit Leuven (Belgium) where I also took a Postgraduate Certificate in Education (Agrégation). I then moved to Taiwan for further studies in classical Chinese and philosophy at National Taiwan University. I came to Cambridge for my MPhil (1993) and PhD (1997) at this faculty, then known as Faculty of Oriental Studies. 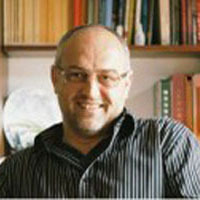 After a research fellowship at Wolfson College Oxford, I taught briefly at the University of Arizona until 2002, when I returned to Cambridge to take up a university lectureship. I was appointed to the Chair of Chinese in 2007. I have served as chair of the Department of East Asian Studies (2007-10; 2014-17), am a trustee of the Needham Research Institute, and a Fellow of Clare College. In 2013 I was elected Fellow of the British Academy. In Chinese publications I am known as Hu Side 胡司德. I enjoy supervising graduate students on work relating to my research. 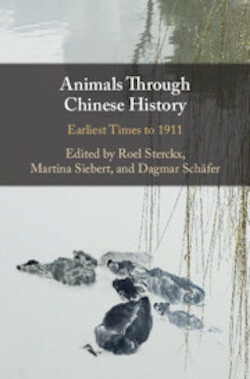 In recent years, topics my graduate students have worked on include rhetoric and persuasion during the Chunqiu period, technical studies of texts such as the Rites of Zhou, Huainanzi, and the Confucian Analects, concepts of labour in early China, the Han apocrypha, and Han perceptions of the south. Classical and literary Chinese language and philology; the cultural history, religion and thought of pre-imperial and early imperial China; text and manuscript studies (Warring States, Qin, and Han periods). My work is inspired to some degree by questions raised in the history of science and anthropology. 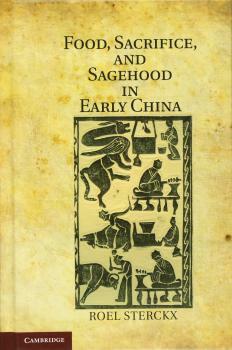 I have an ongoing interest in forms of knowledge about the natural world in pre-modern China (cultural ecology, agricultural thought, natural history) and am currently working on a book provisionally entitled Thinking through Agriculture in Early China. 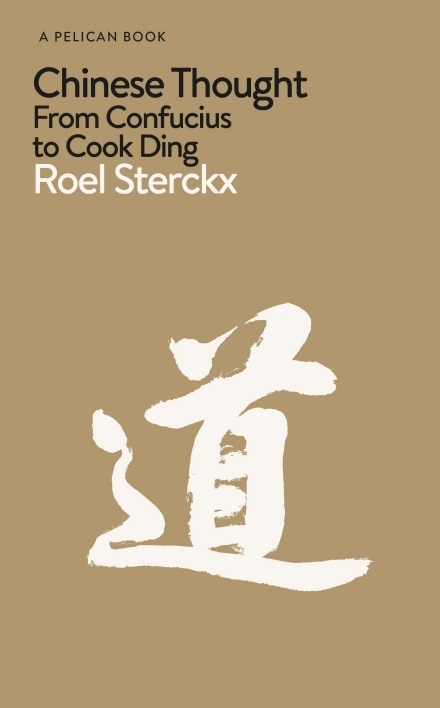 I have also worked on food and dietary culture in Chinese philosophy and religion. 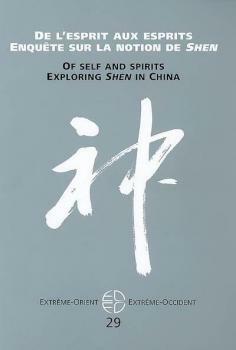 Another area of interest is the interplay between moral and material values in Chinese thought. 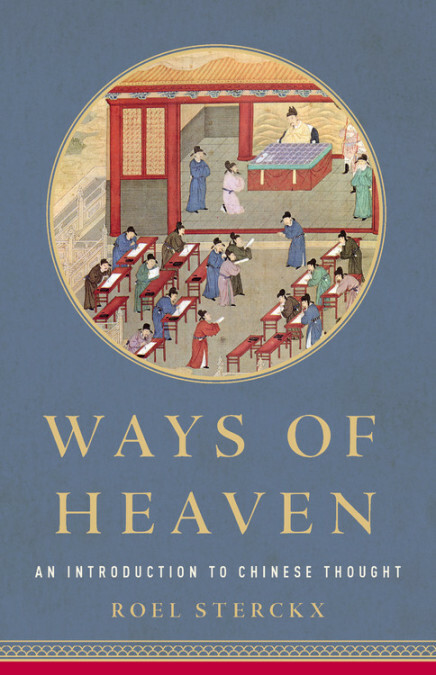 More specifically I hope to learn more about early China's religious economy, gift culture, and ideas about wealth creation, poverty, and the role of the professions (merchants, peasants) during the formation of empire.